The Camera Store TV has just posted a video review of new released Canon EOS 7D Mark II. This video was shot on Canon EOS 7D Mark II. 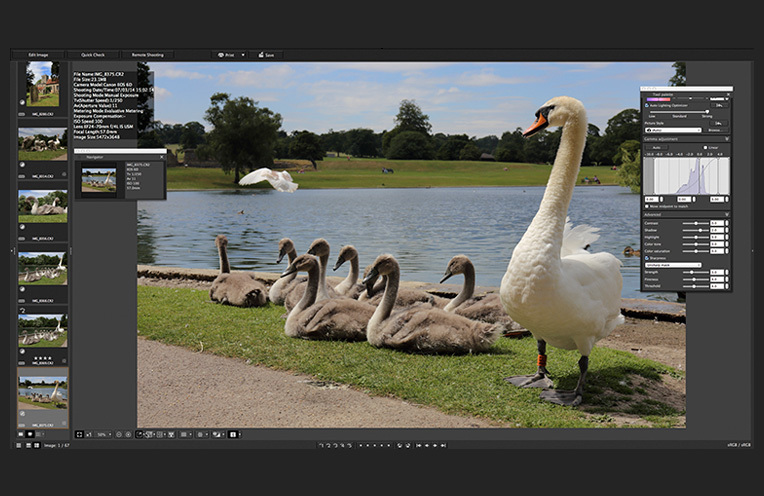 The Digital Photo Professional (DPP) is the software that Canon ships with its digital SLR cameras for editing and asset management of its Canon RAW(.CR2) files. It can also work with the older .CRW format of selected models, and also JPEGs and TIFFs from any source. Now it’s support Canon EOS 7D Mark II DSLR camera. Canon EOS 7D Mark II has released for several days, many photographer has already got it in hands, here are some of best photos taken by Canon EOS 7D Mark II from Flickr. The long awaited Canon EOS 7D Mark II now finally in stock in most US stores. The body is $1,799.00, and with 18-135mm lens for $2,149.00. 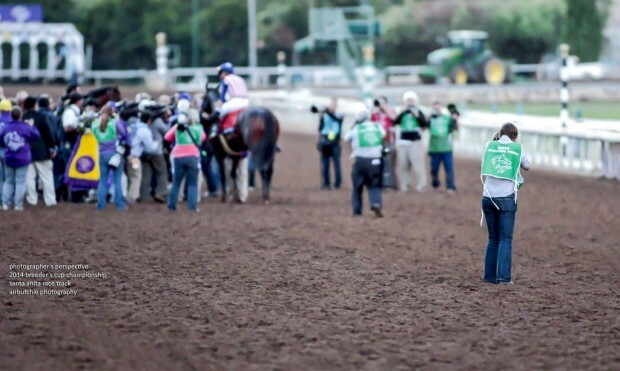 Gizmodo has competed the review of Canon EOS 7D Mark II DSLR camera. They said this camera is best for sports and wildlife photography. Amazon.com updated the release date for Canon EOS 7D Mark II, it will be released on October 30, 2014, which is one month early than it was announced (November 28, 2014). Here is a video captured by Canon’s new announced Canon EOS 7D Mark II flagship APS-C DSLR camera, and a few Canon EF lenses. 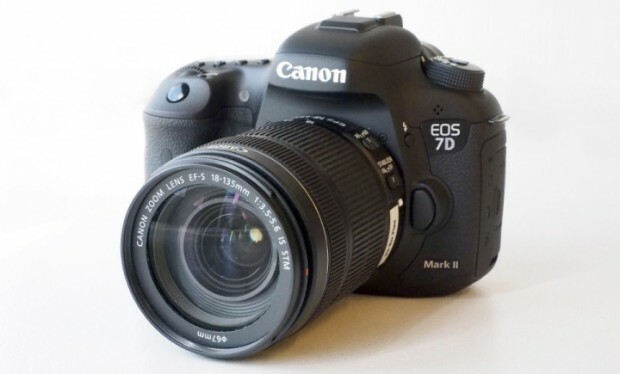 The price for 7D Mark II is 1,799 for body only, you can pre-order 7D Mark II here. Here is first hands-on review with Canon’s new announced Canon EOS 7D Mark II flagship APS-C DSLR camera. The price for 7D Mark II is 1,799 for body only, you can pre-order 7D Mark II here. 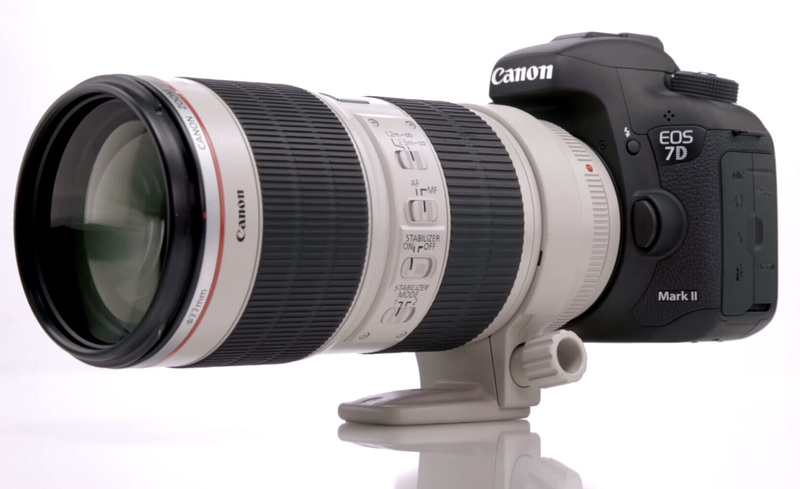 Imaging-resource has posted first high ISO images of upcoming Canon EOS 7D Mark II. 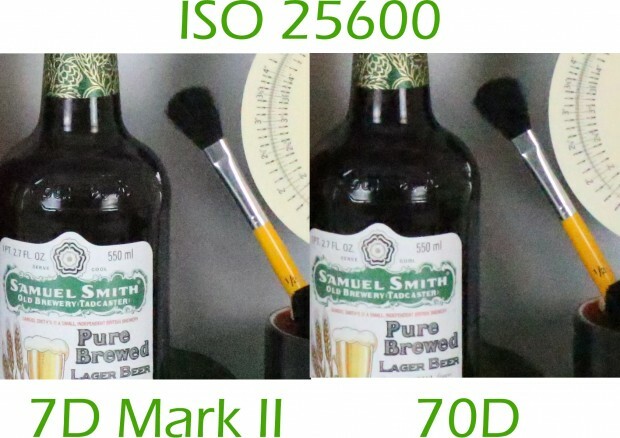 Below is high ISO comparison of Canon 7D Mark II, Canon 70D, and Nikon D7100 DSLR cameras.